After being approached in 2016 to build OUTA’s presence from zero to a leading voice in the regulatory and Energy space, the time has come to confirm Ted Blom has split from the organisation. This separation follows deep-seated differences over case management and a diminishing focus on Energy matters amongst many increasingly politically influenced OUTA adventures. 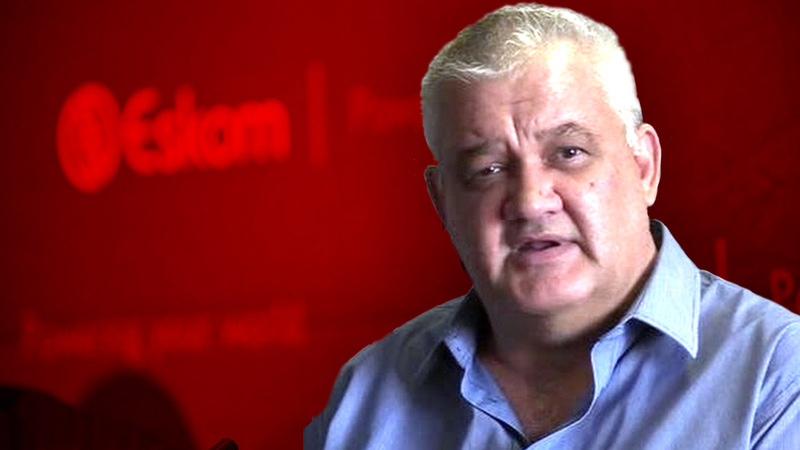 Blom has taken his Energy portfolio along and continues the fight against electricity injustices under his former brand, Mining & Energy Advisory, which recently delivered a stinging blow to Eskom’s R66bn RCA claim for a 33% increase in tariffs. 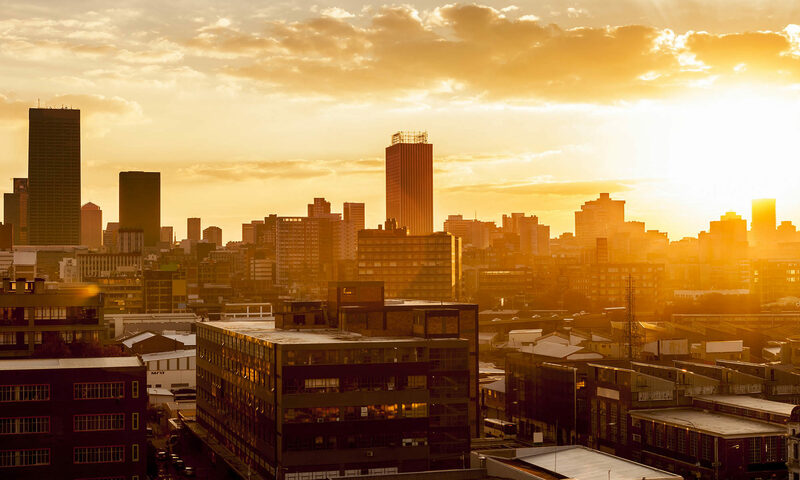 Since leaving OUTA in January, Blom has established an Energy Expert Coalition comprising respected energy analysts, lawyers and professionals who freely share their views and knowledge with an audience of over 150 000 people from all communities. Recently Blom has been approached to begin fundraising to act against energy injustices, as the only means available for the public to oppose ridiculous Eskom & Nersa tariff increases is via the courts. Through these efforts, Blom will be in a position to establish a team of professional assistants, with a reasonable litigation fund, to continue building on past successes of defending hard-pressed consumers. With a further two electricity price increases possibly due later in 2018 after the current 33% application, Blom and his team have their work cut out for the year.